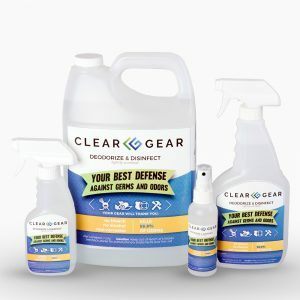 The Athlete Package offers a thorough and carefully thought out approach by giving you a 4oz spray bottle, an 8oz spray bottle as well as the largest trigger spray sized bottle of 24oz. 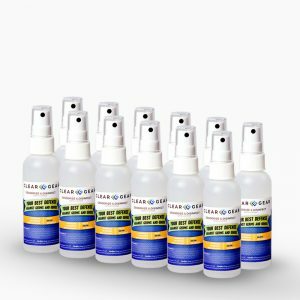 The Athlete Package offers a thorough and carefully thought out approach by giving you a 4oz spray bottle, an 8oz spray bottle as well as the largest trigger spray sized bottle of 24oz. You can keep the 4oz spray handy in your gym bag, purse or glove compartment. 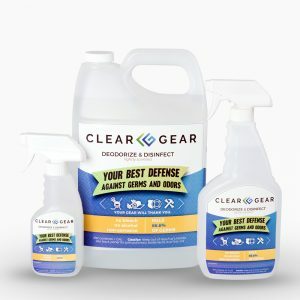 The 8oz and 24oz bottles are ideal for keeping in gyms, locker rooms, or wherever athletic machines and equipment need regular cleaning and maintenance. 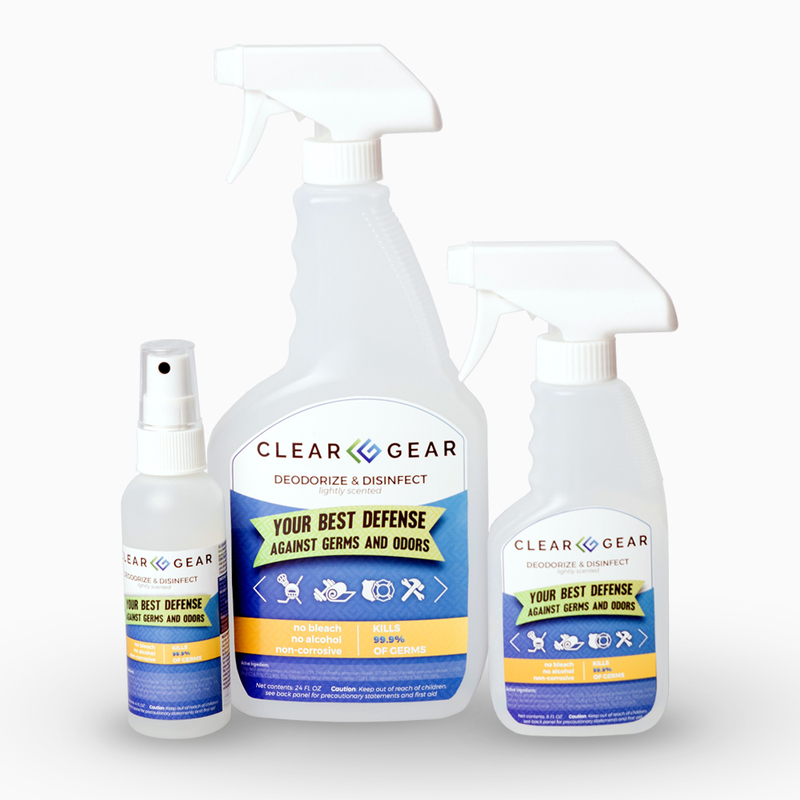 Use all of the included sizes to prevent disease causing bacteria from sidelining you and the athletes you love.